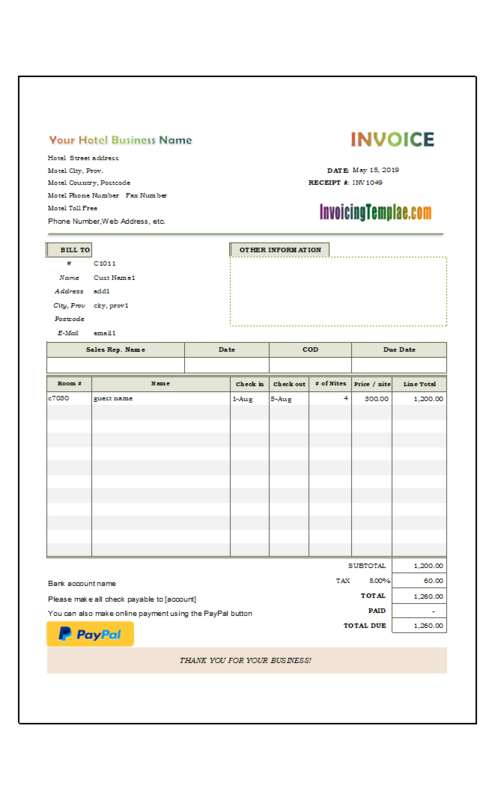 How to prepare fee receipt? 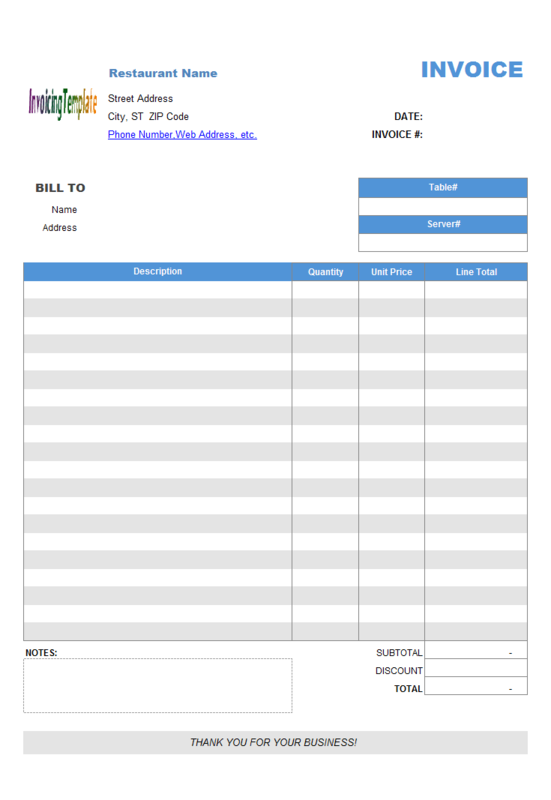 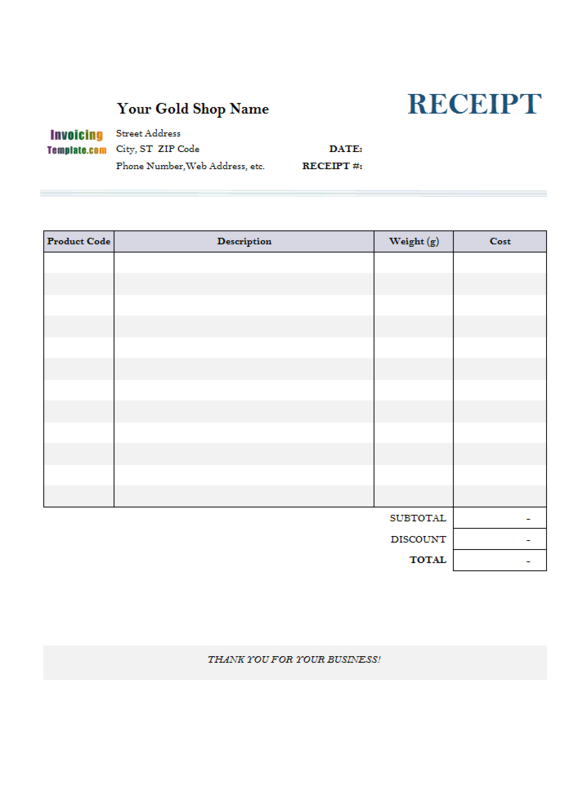 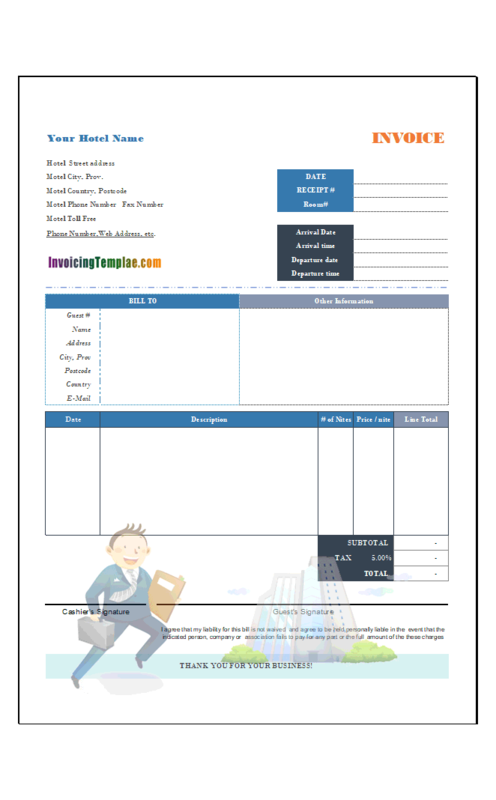 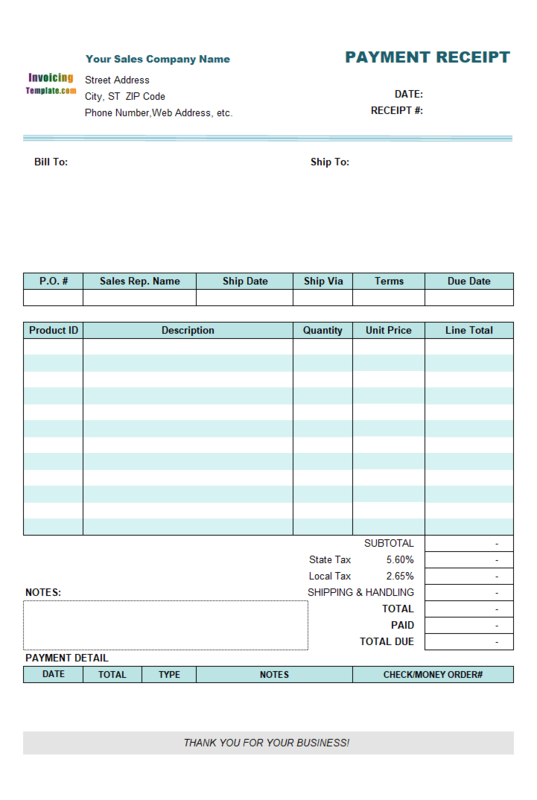 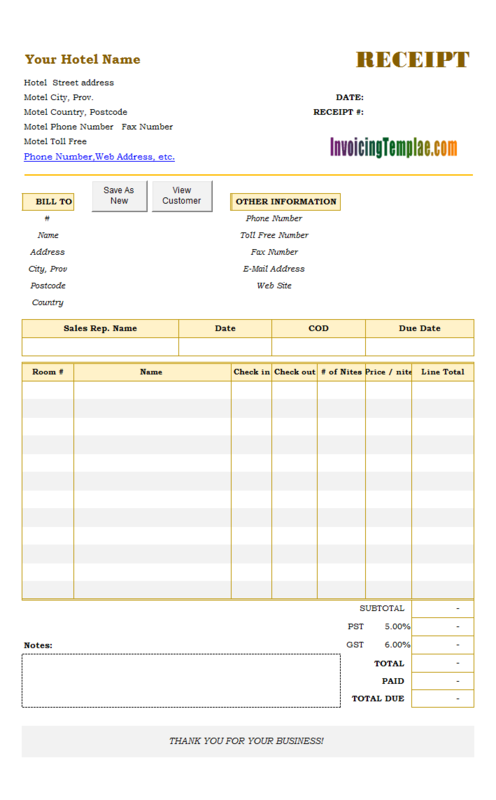 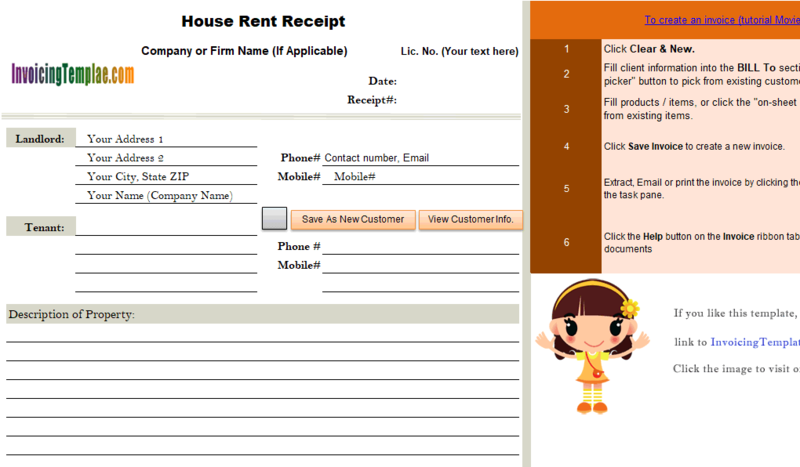 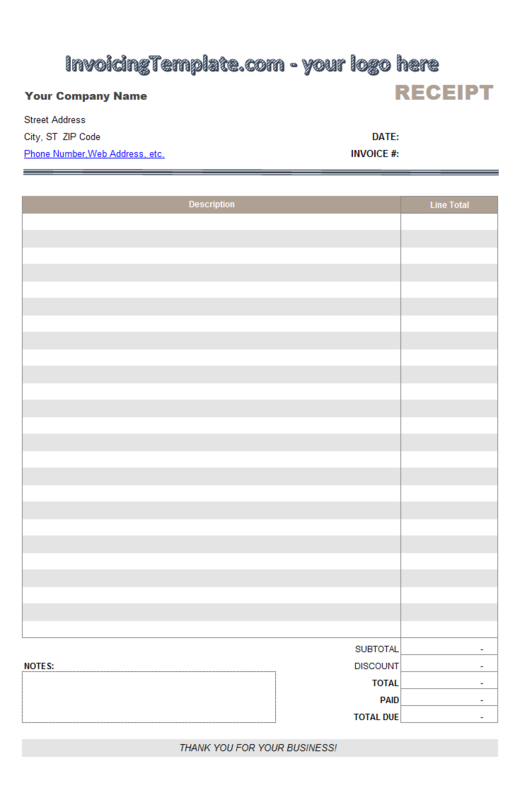 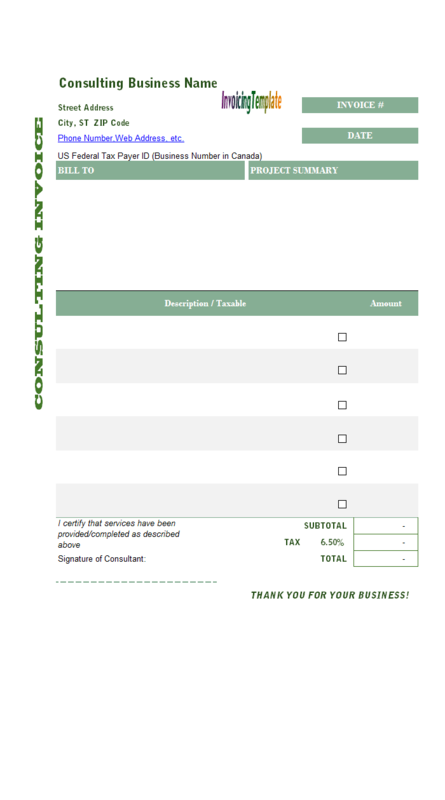 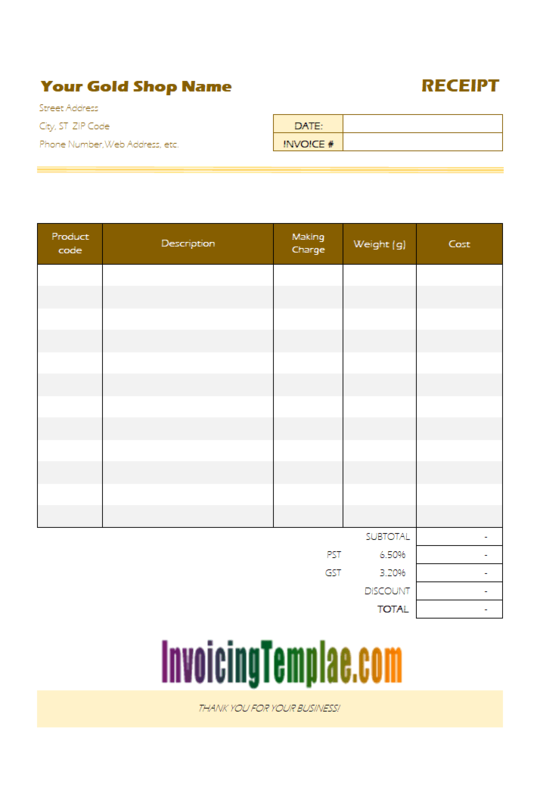 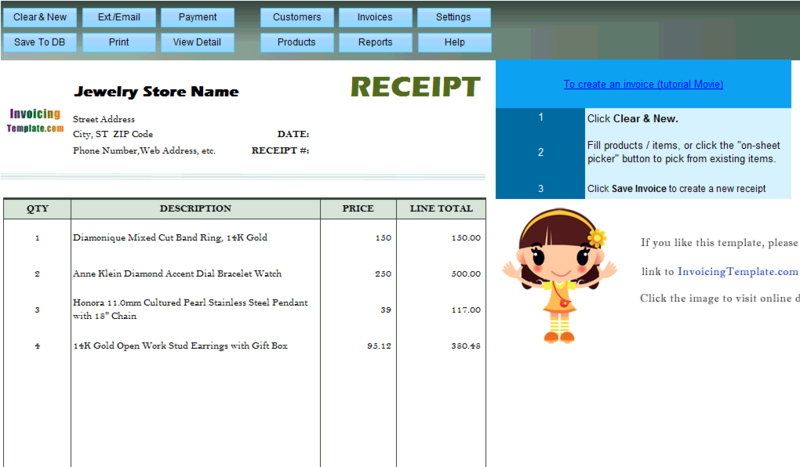 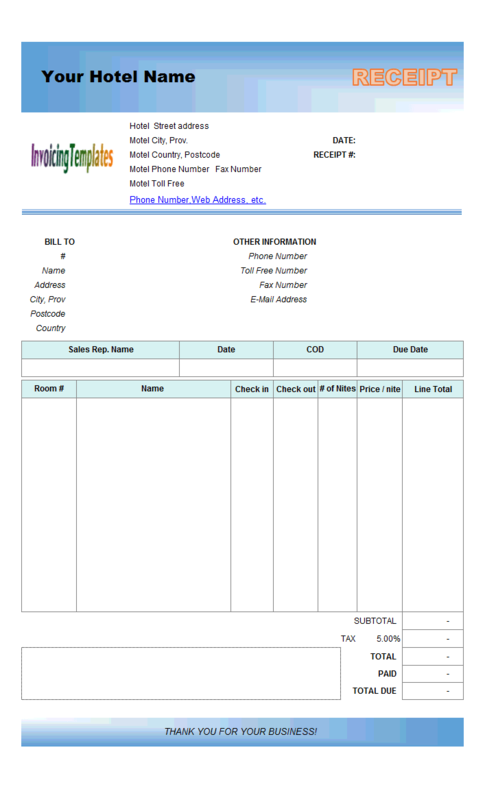 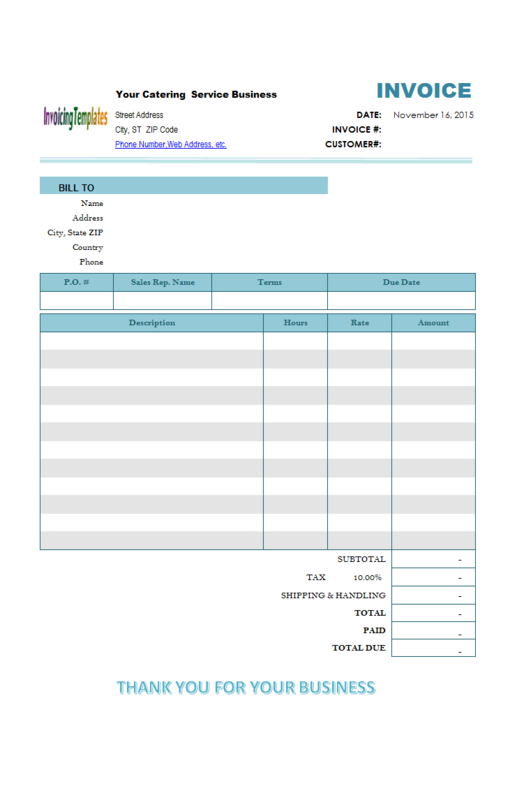 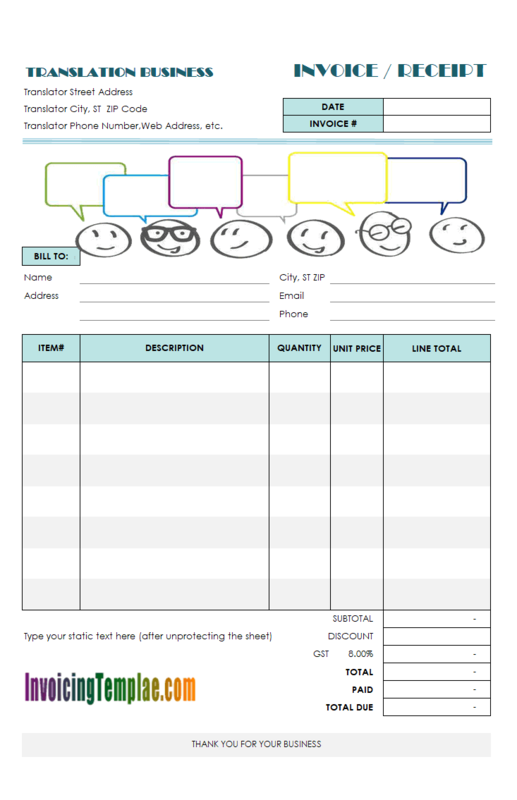 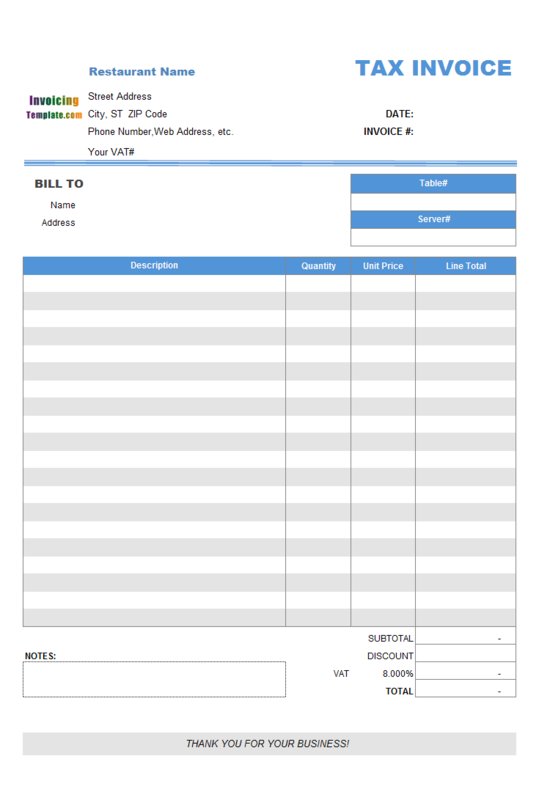 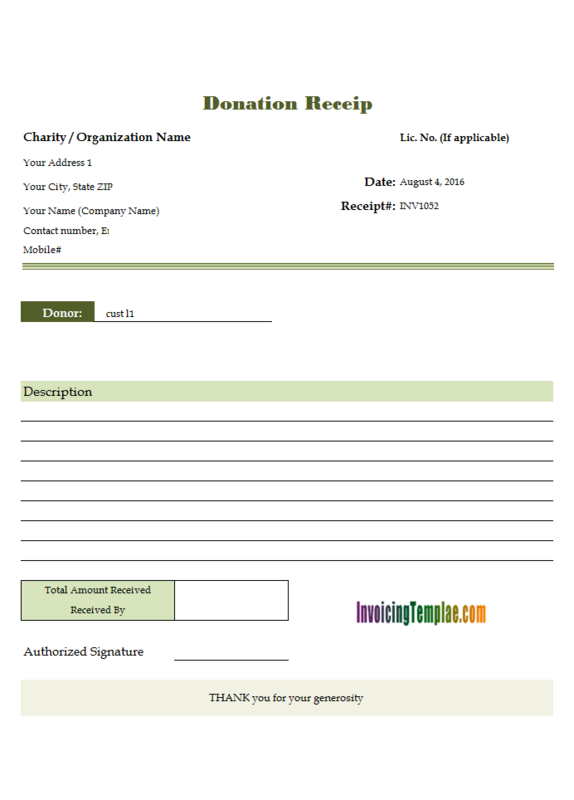 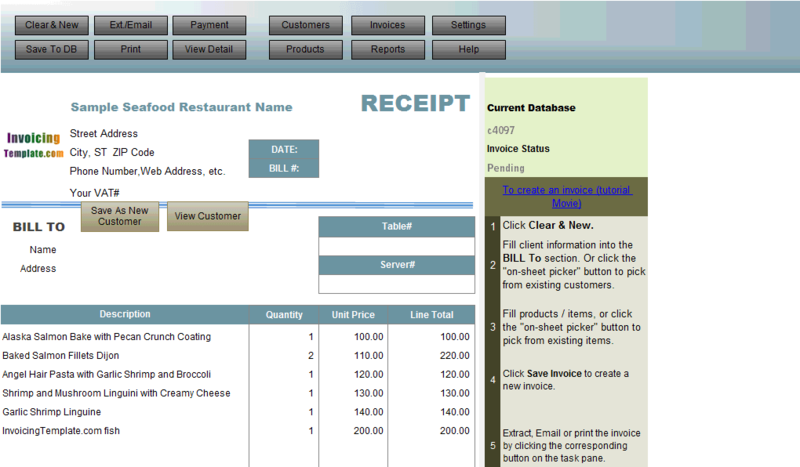 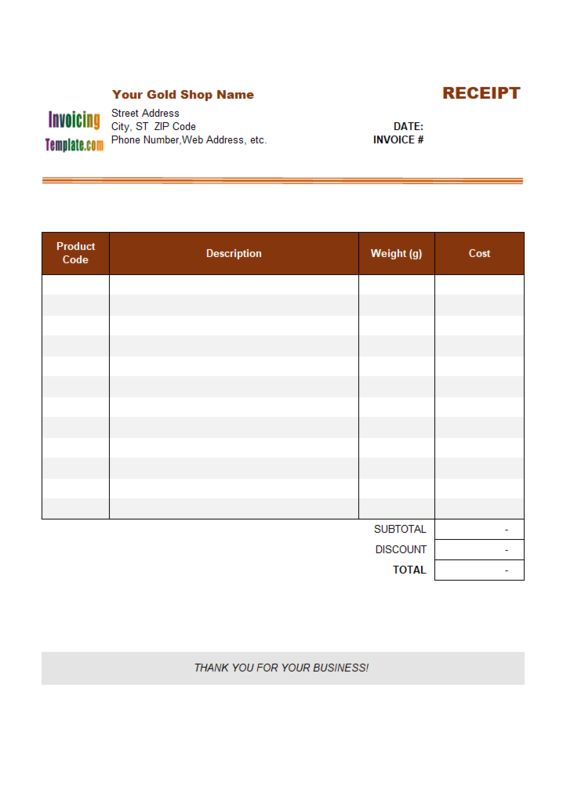 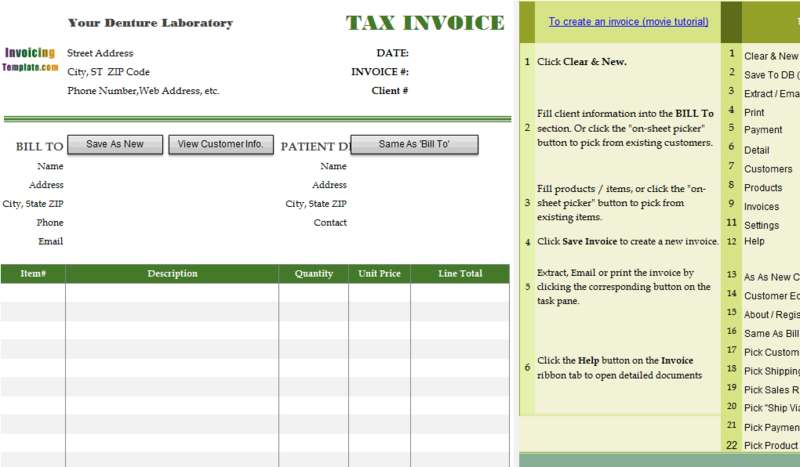 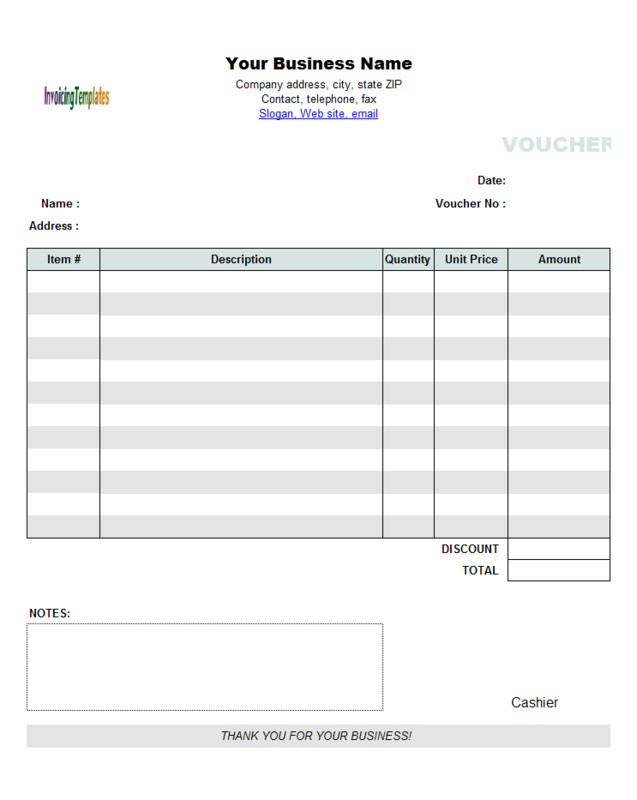 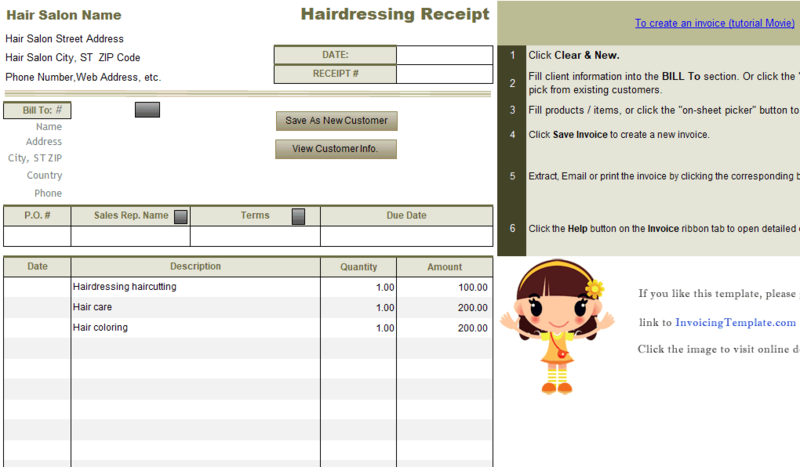 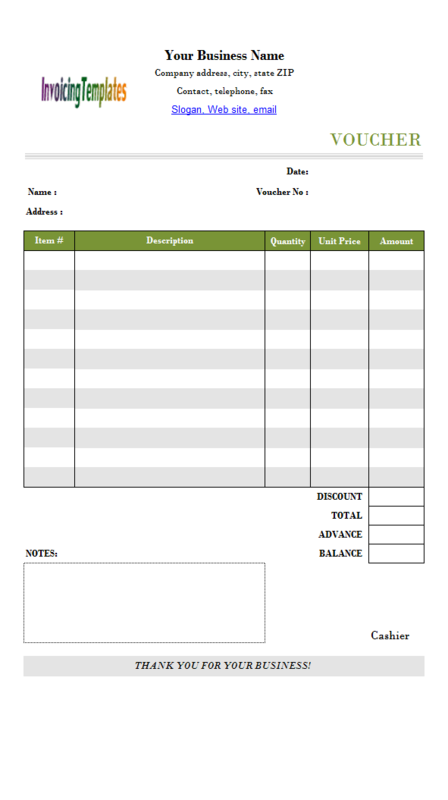 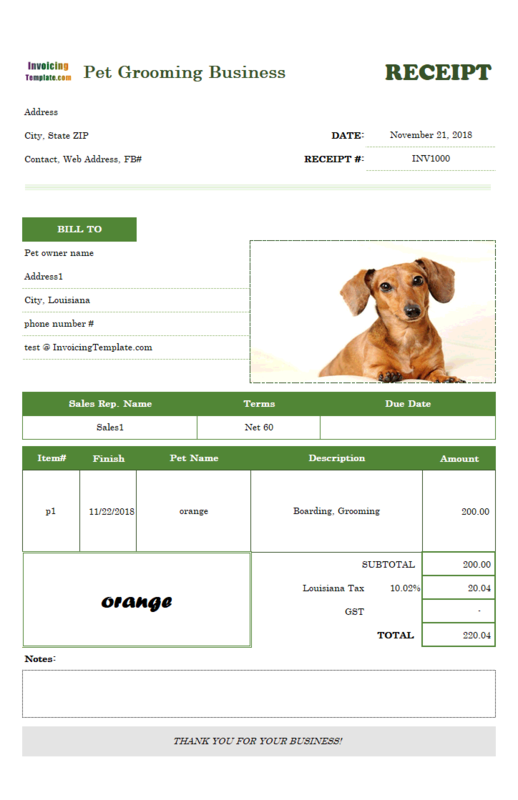 Download your favorite receipt template here and create receipts within minutes!. 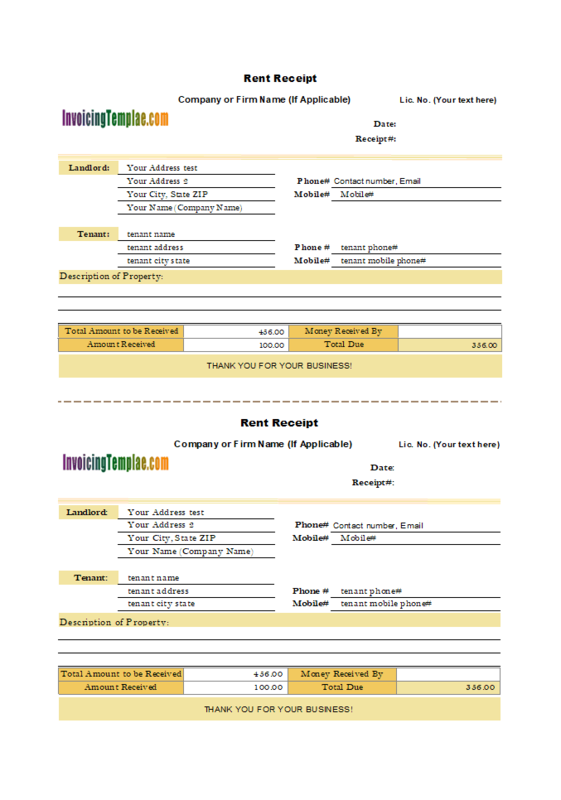 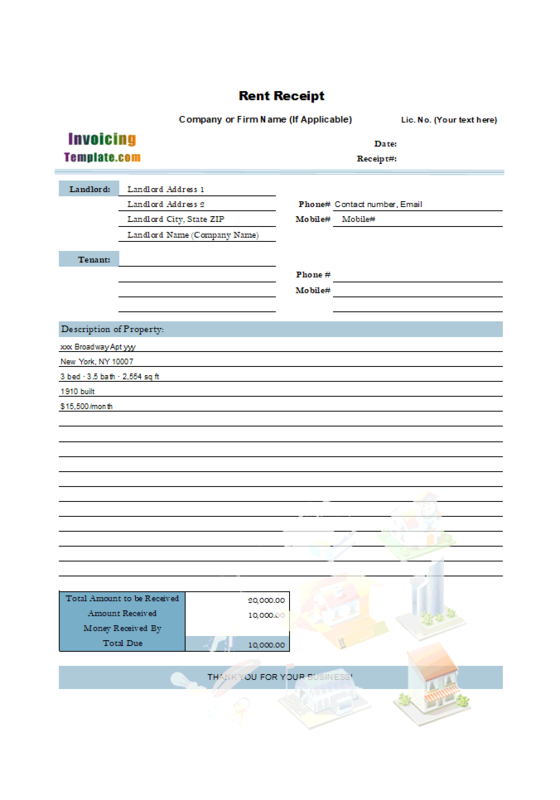 There are 34 templates in the "Receipt Template" category. 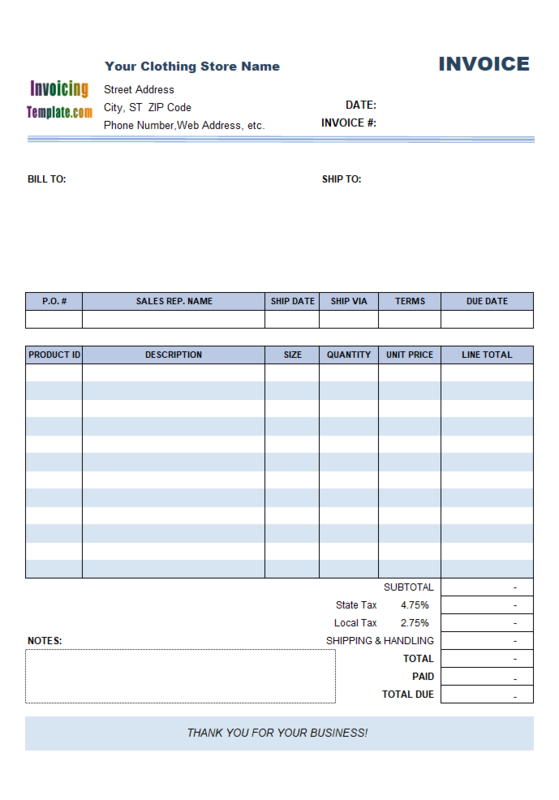 Difference Between Invoice and Receipt (keydifferences.com): Both invoice and receipt are non-negotiable commercial instruments, which are used during the course of a transaction. 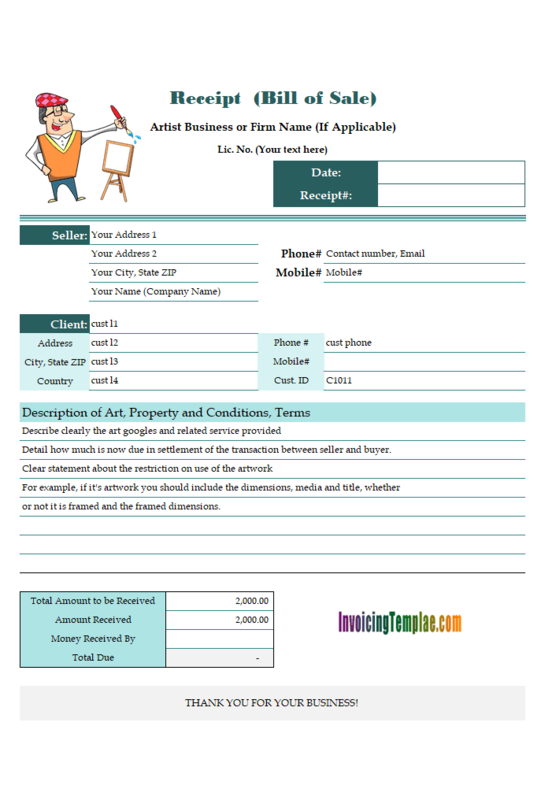 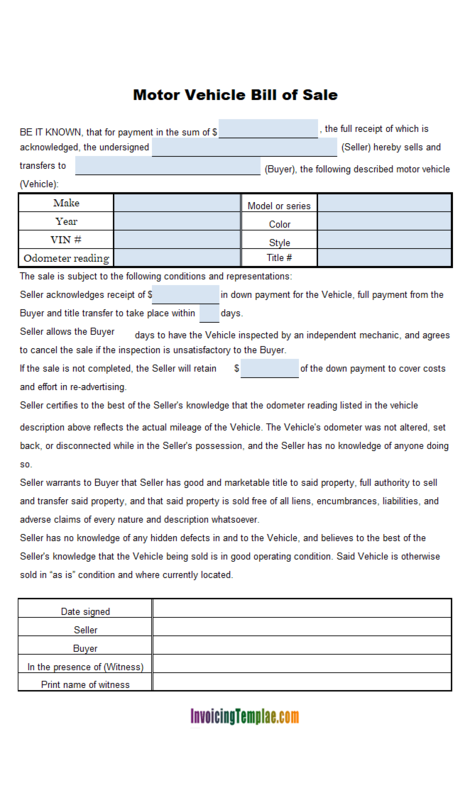 While an invoice is a document, made by the seller and issued to the buyer, so as to authorize the sale. 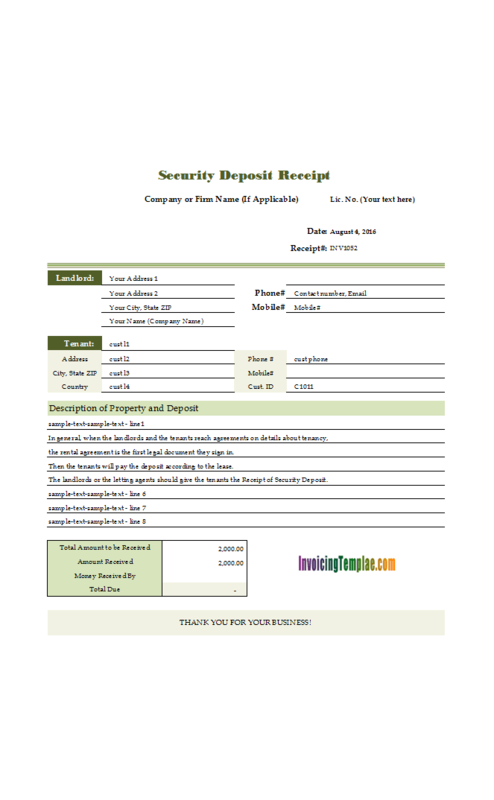 It contains the details of the goods and contains the name and address of the parties to transaction, price, discount, date, and place of delivery.